FreeFact --- First time on market in approx 30 years. 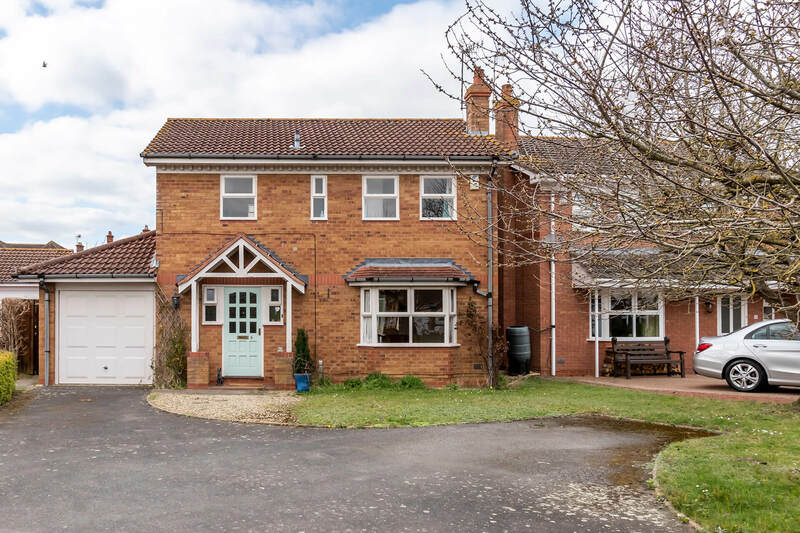 Spacious 4 bedroom detached set in a good Westerly facing plot, now offering excellent potential to upgrade, remodel and extend subject to any necessary permissions. 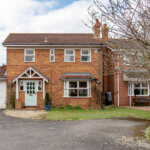 A really impressive family home in a fine location.